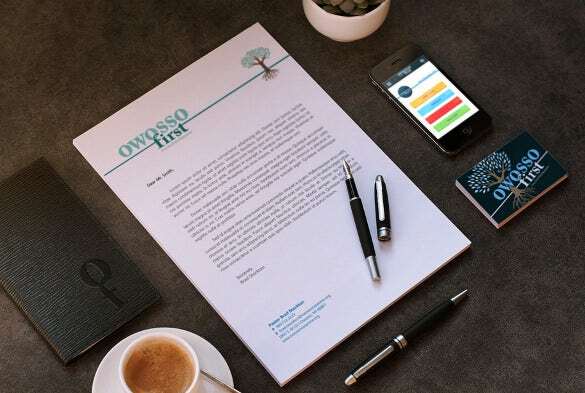 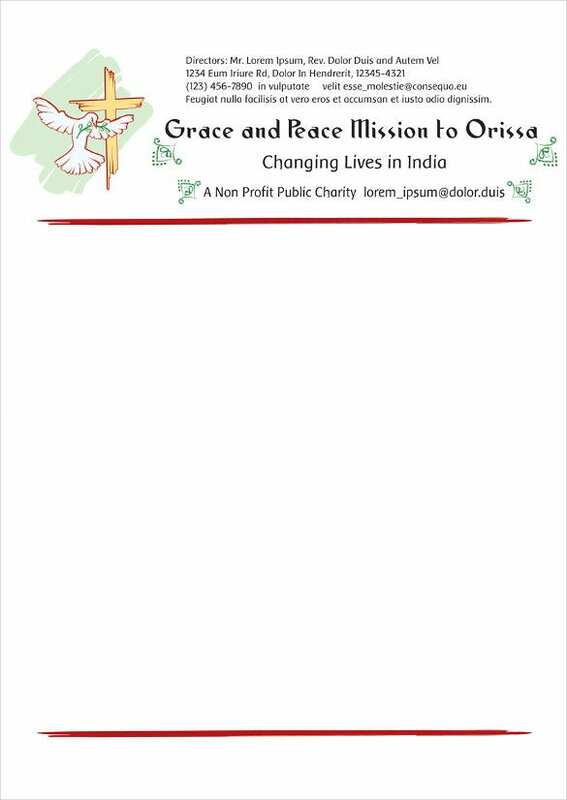 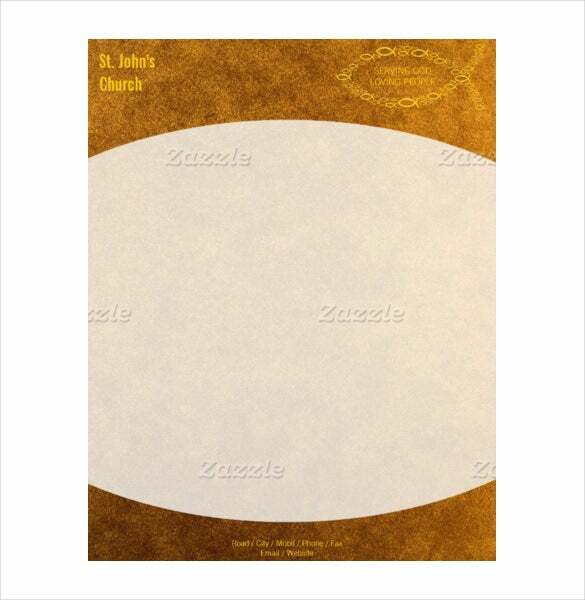 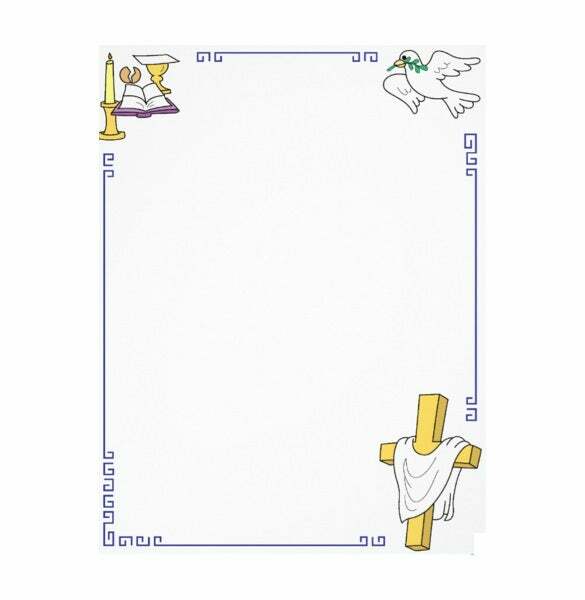 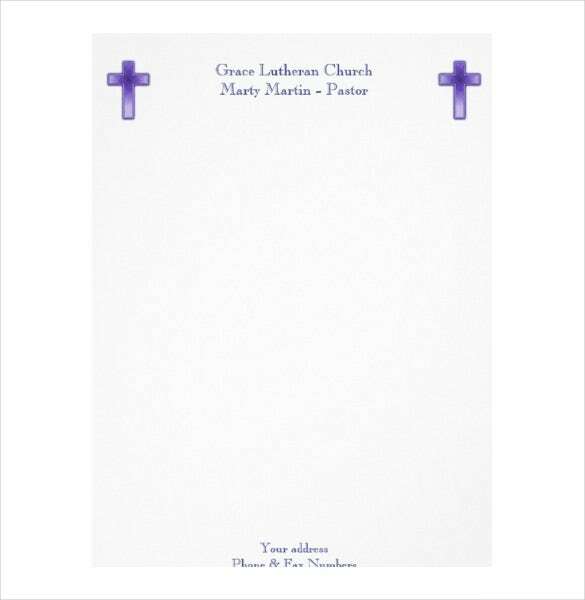 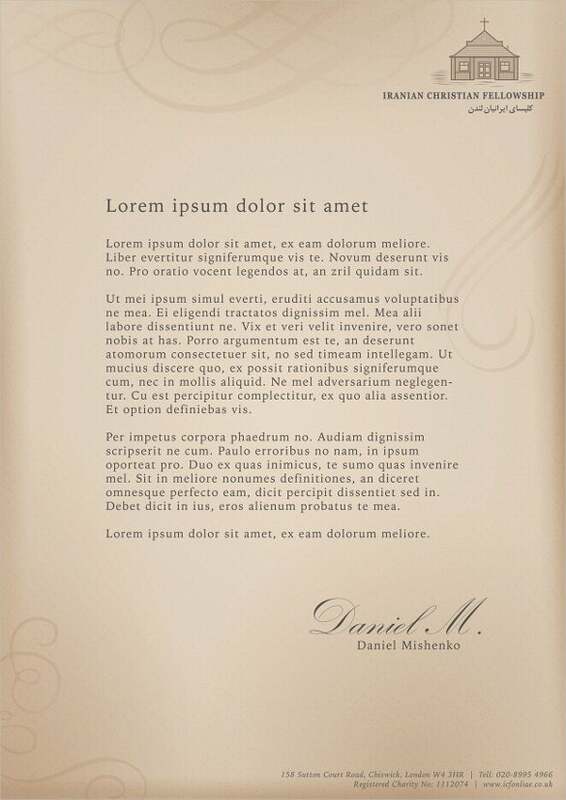 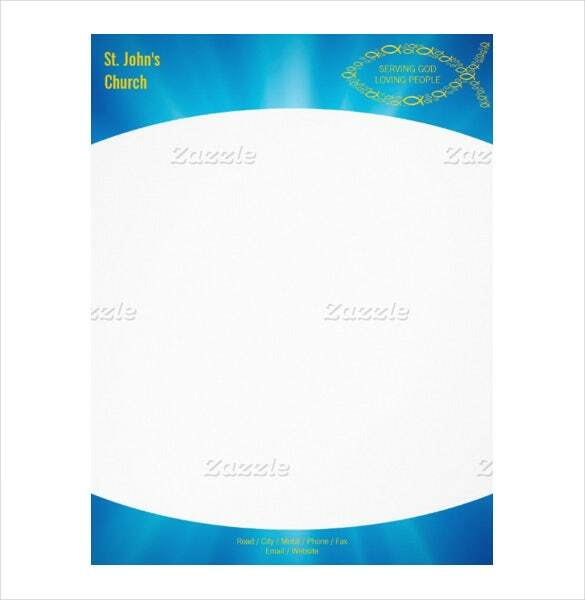 The church or else other religious Letterhead templates have crucial different styles that being used from immemorial. 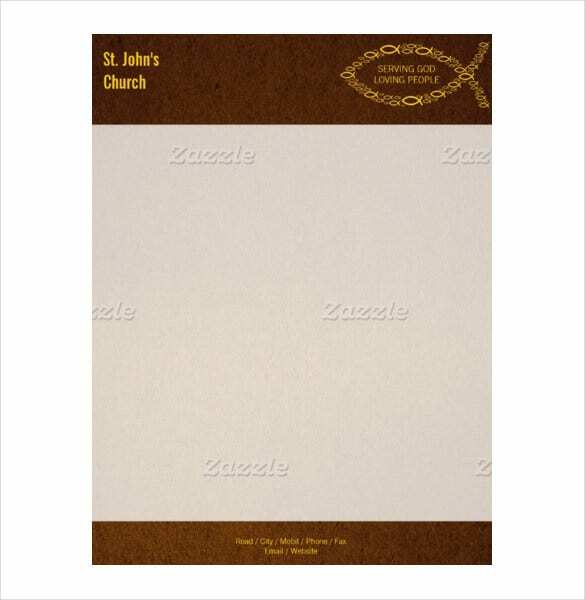 The church letterhead samples is commonly used to bring a calm mood that is frequently recommended in light green or else sky blue color. 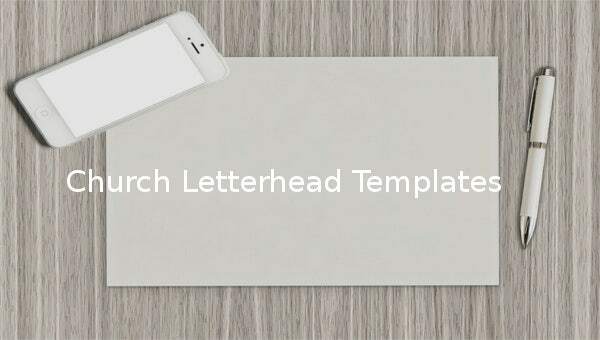 Even though, there are lots and lots of samples as well as examples are available on the internet for free download options you can use this chance and download your required church letterhead template. 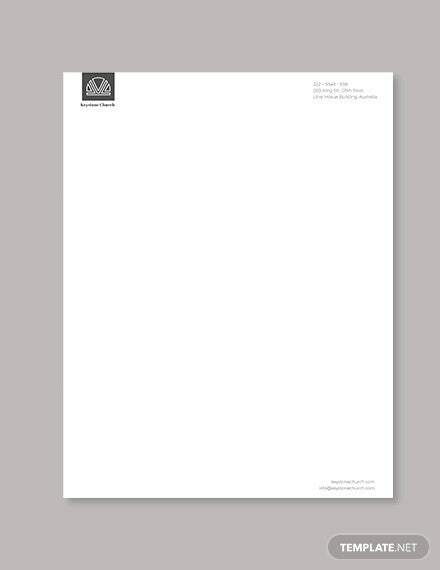 You can also see Professional Letterhead Templates. 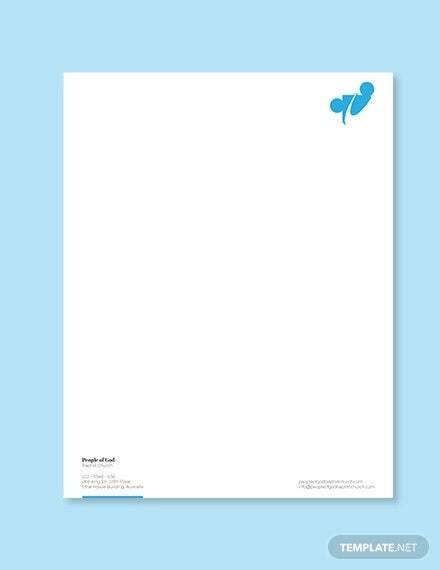 Mainly, this kind of Letterhead Templates suggests for a format such as Excel and word. 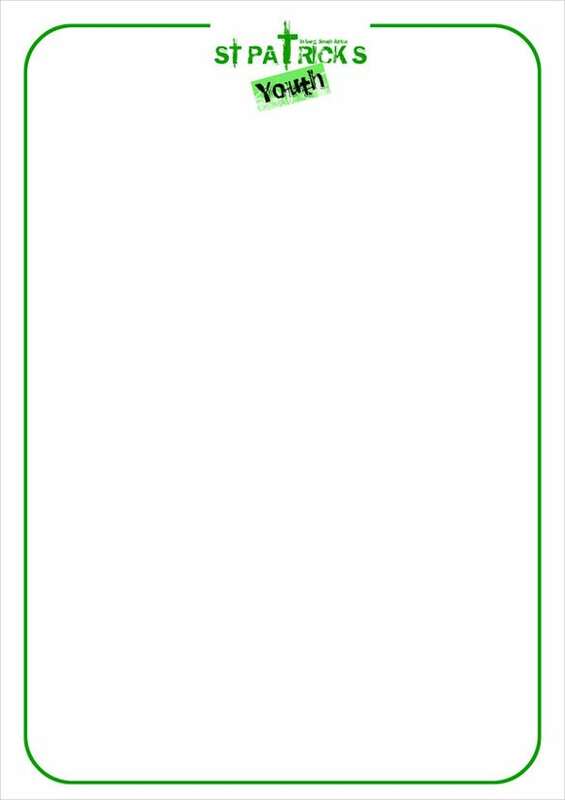 Of course, many new attractive collections are available nowadays, and they look awesome.